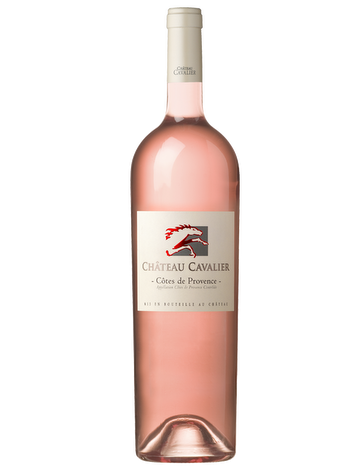 Its light salmon look offers a nose with red fruit aromas, citrus and grapefruit. As for the taste, it is balanced, full and with a good nervous cover. This wine of character brings freshness to a tense final impression, coated and marked by tight tannins.